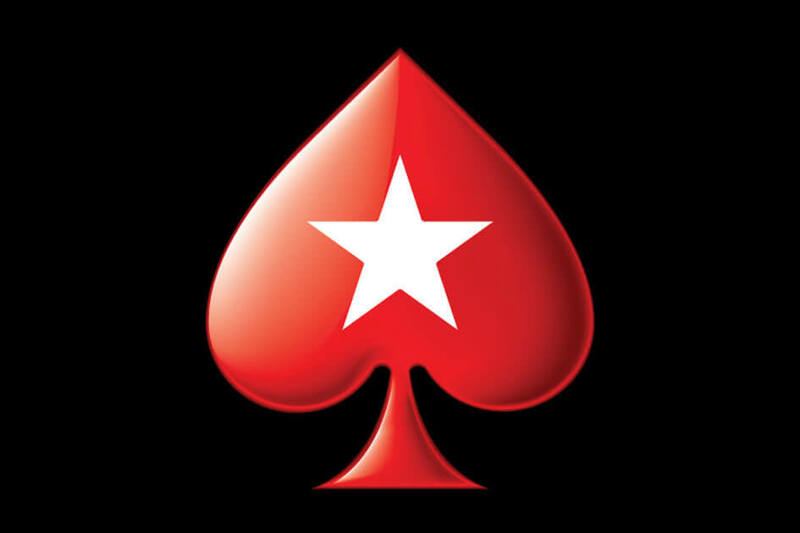 I just love a good PokerStars VIP Club Live party. And come to think of it, all of them are good. More than good, they're awesome! Like the party in Sofia, Bulgaria for instance. VIP Club: Live - Daniel's Summer Party rocks Toronto!